After over a decade of trying to have children, Rebecca Henderson and her husband gave birth to twins through in vitro fertilization. The couple decided that they were done having children, but didn’t believe in destroying them or donating them to research. So, they turned to embryo adoption. 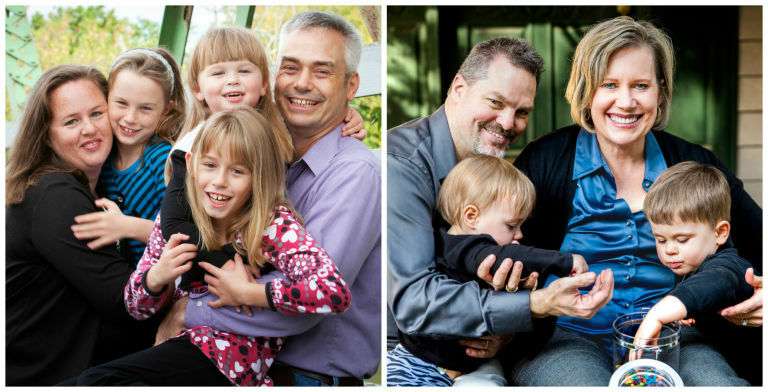 The couple was matched with Dan and Kelli Gassman through the Snowflakes Embryo Adoption Program, and now the Gassmans have two beautiful children because of it.